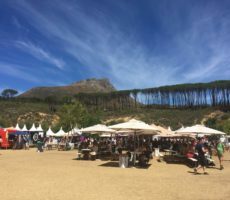 The Cape South Easter that blew away the chances of anyone starting, let alone finishing, the Cape Town Cycle Tour yesterday was not going to give up easily. 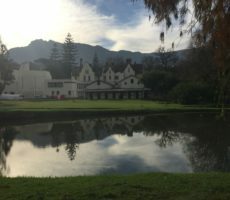 Consequently, there was a chilly breeze as the sun set over the Vineyard Hotel tonight. 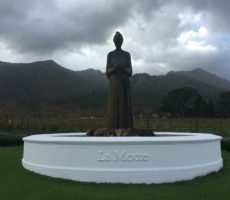 The wind was nevertheless strong enough to bring Domaines des Dieux from Hemel-en-Aarde to Cape Town. 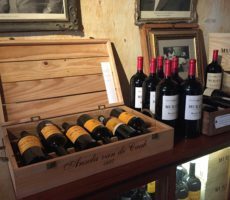 Domaines des Dieux means ‘Home of the Gods’. 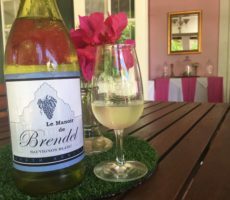 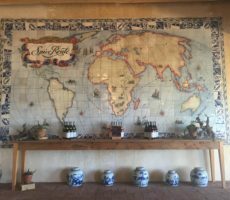 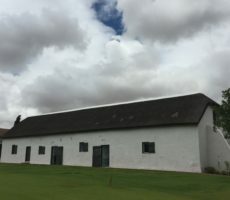 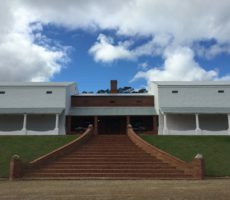 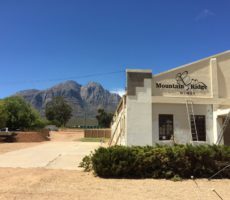 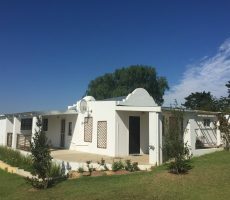 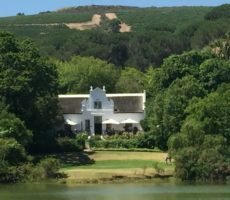 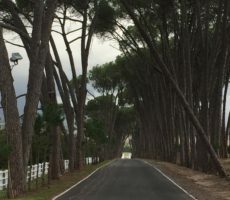 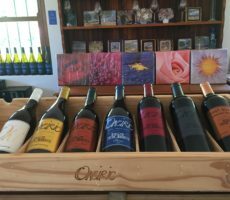 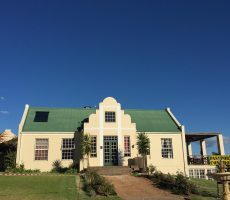 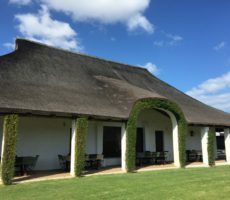 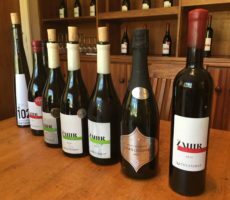 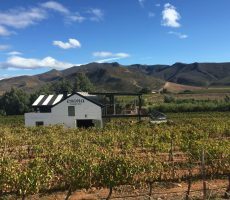 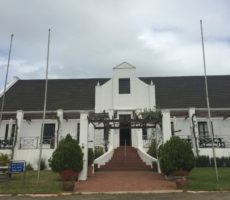 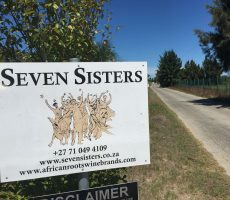 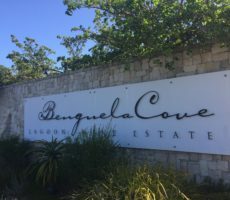 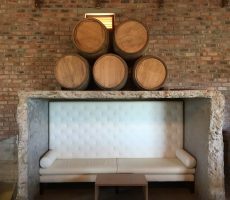 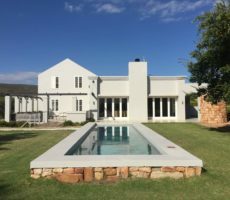 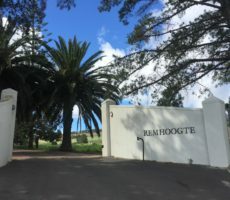 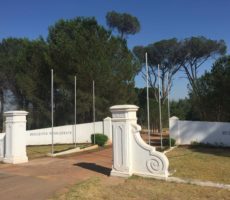 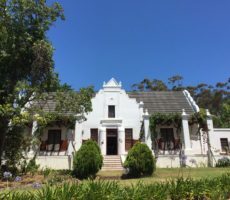 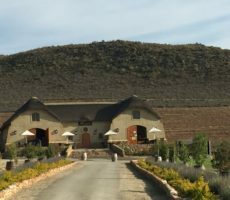 The boutique wine farm, with just 20 hectares under vine, focuses mainly on MCC and white wine production. 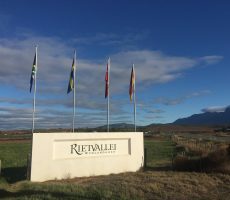 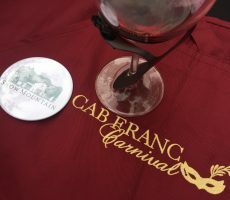 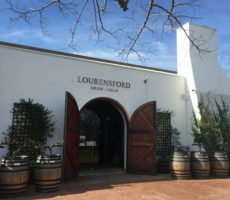 It has a reputation for award-winning wines in the French and European styles. 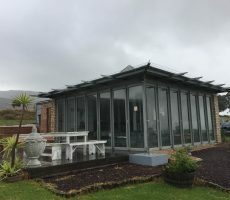 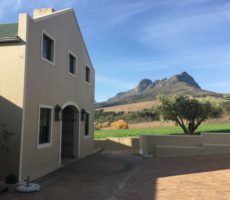 The farm is relatively new, having been bought in 2002 by two wine lovers. 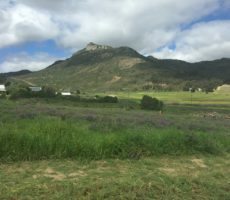 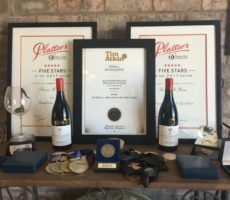 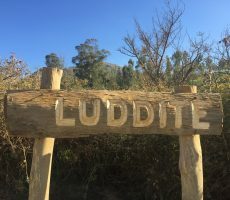 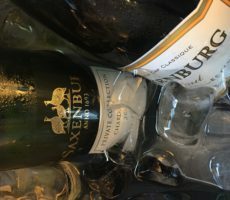 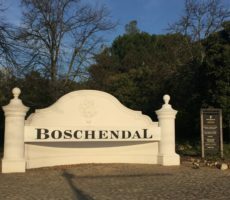 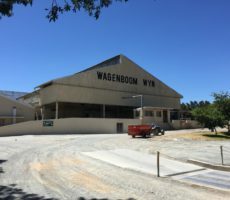 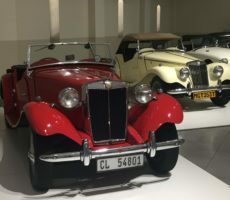 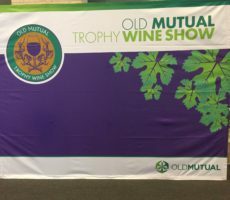 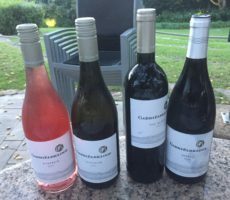 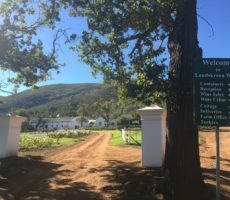 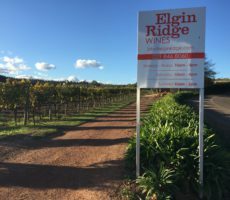 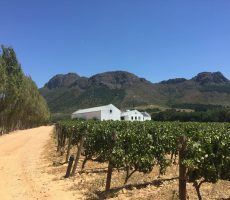 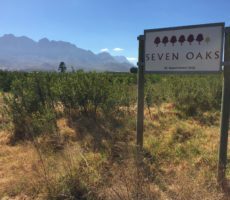 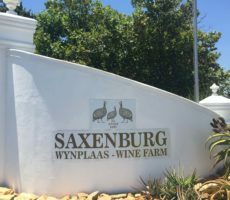 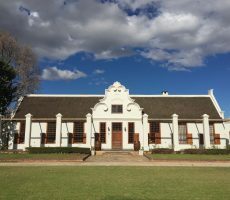 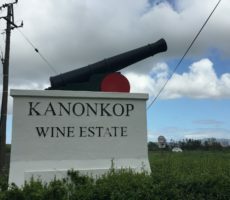 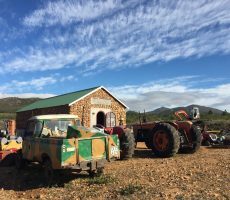 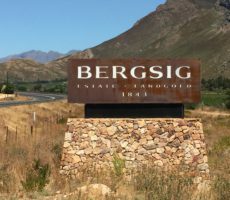 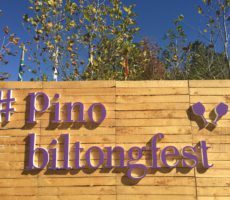 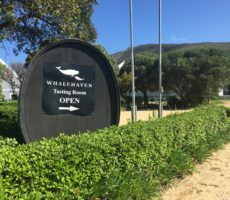 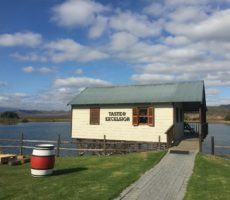 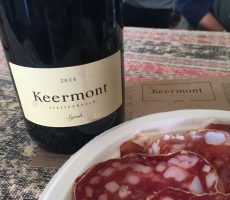 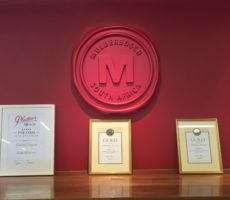 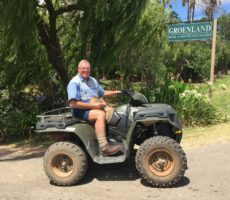 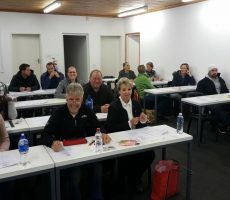 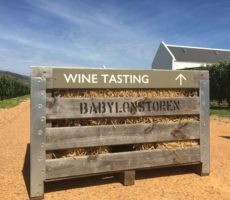 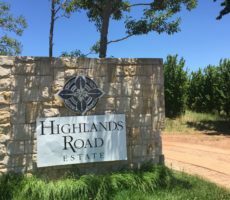 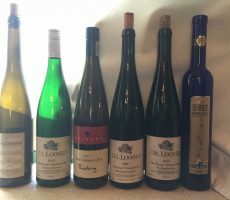 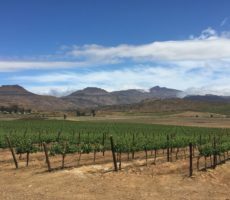 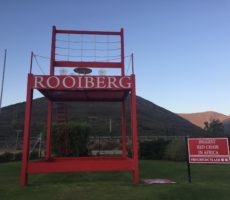 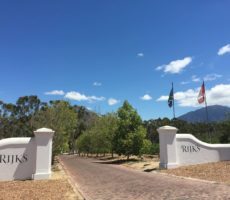 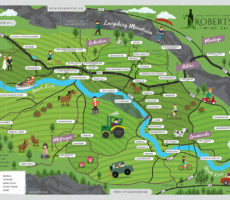 The year intrigued as this was the same year that the Charles Fox and Almenkerk vineyards were bought, North-West of Hemel-en-Aarden and in the nearby Elgin Valley. 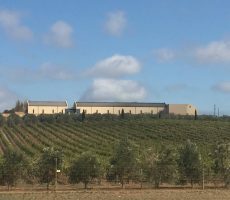 Domaines de Dieux likewise was replanted with vines from apple and peach orchards. 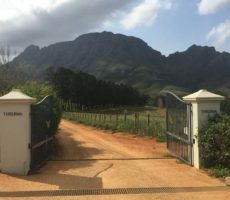 It seems probable that the coincident timing stems from the end of the apartheid era in 1994. 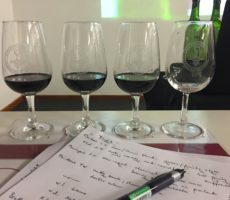 Terrence brought four wines for tasting. 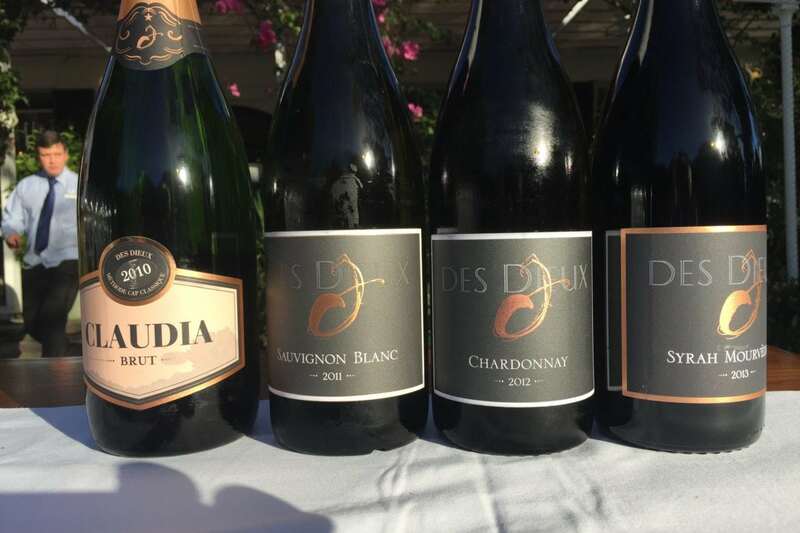 First up was my favourite, the 2010 Claudia Brut MCC. 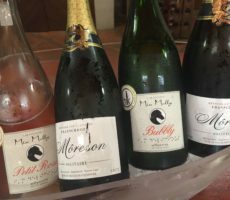 Made in the traditional (Champagne) way from Pinot Noir and Chardonnay grapes, the wines spend 4 years on their lees after secondary bottle fermentation and before disgorgement to dispel the yeast sediment. 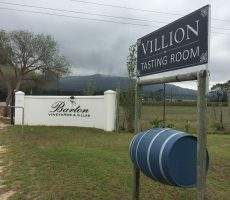 The wines remain bottled in the cellar for a further 12 months until ready for release. 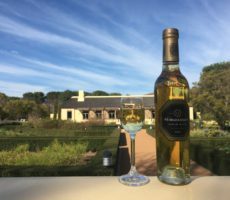 The end result of this lengthy time on the lees is an MCC that is creamy and flinty with notes of citrus lemon. 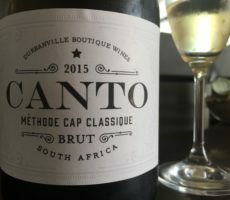 I liked the fuller flavour brought by the extended production time. 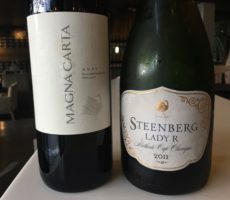 Next up were a Sauvignon Blanc and a Chardonnay. 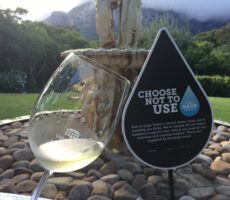 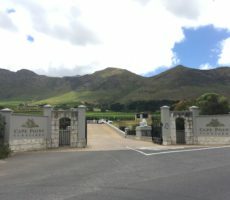 Unusually, the Sauvignon Blanc was a 2011 vintage and therefore much older than that which is commonly sold and drunk. 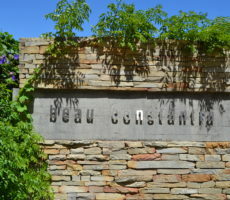 The ageing, 7 months in French oak included, brought out a sharpness in dry acidity that surprised in its intensity. 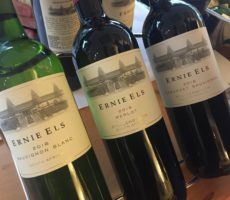 Cool green and citrus fruits combined with an asparagus nose to make a wine that I would prefer to drink with food. 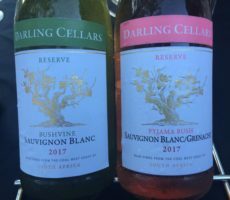 Creamy seafood or an oily fish dish would make an ideal match for the crisp acidity. 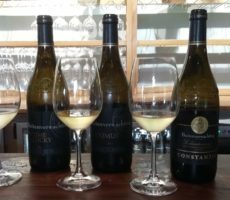 The Chardonnay was powerful and packed flavour and intensity in appearance, nose and palate. 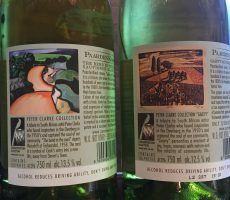 It was strong lime yellow in colour with a heady, creamy nose rich in yellow apple, orange and buttery lime. 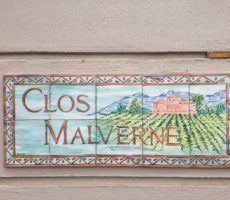 The complexity, aided by 9 months ageing in French oak, was balanced by the strong finish. 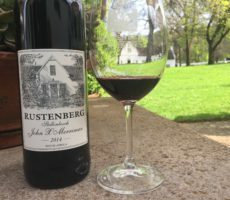 This is a wine I would have rated highly (had I been scoring during ‘blind’ tasting) albeit I prefer a more delicate style. 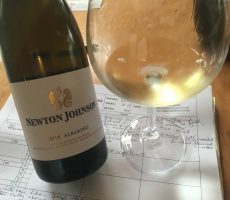 Chardonnay classically has an ‘apple nose’ and can be distinguished by that. 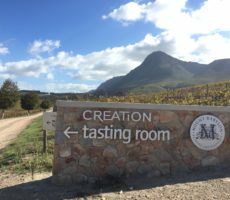 Despite the theory, I have struggled over tens of tastings from many vineyards to pick out the apple flavours on the nose. 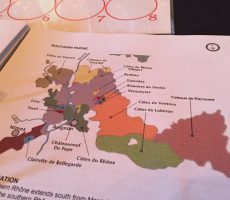 The Domaines des Dieux Chardonnay was different. 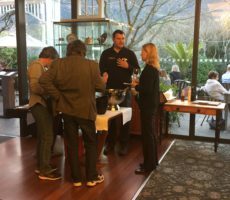 The apple smell was immediately apparent and identifiable. 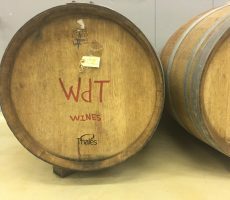 The sole red was a blend of Syrah and Mourvèdre. 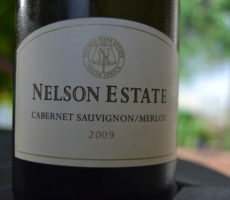 Here was a wine that should have been easy to pick out but was grown in a region that I had not tasted from before. 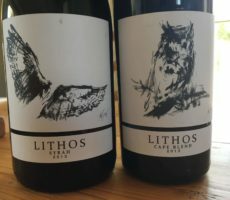 Syrah-dominated (85%), the cool climate brought out different flavours to those I am familiar with. 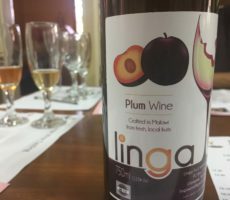 There was none of the full plum fruit and black peppercorn spiciness. 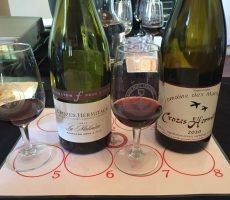 Instead, the nose combined black cherries with liquorice and white peppercorns. 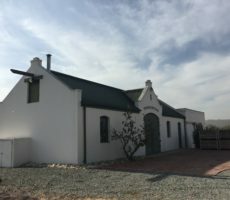 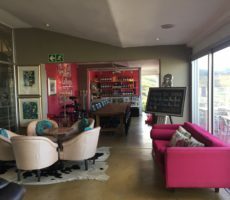 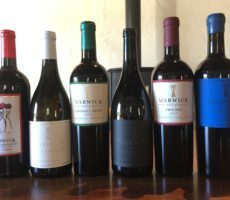 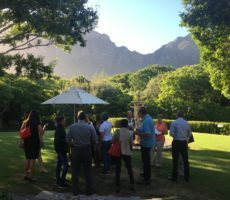 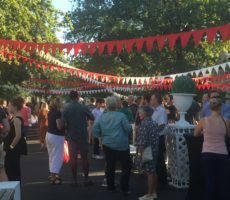 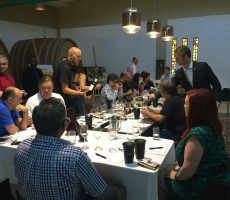 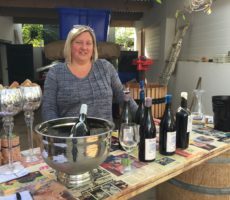 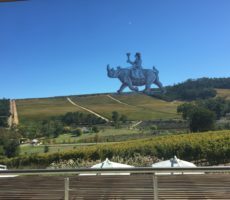 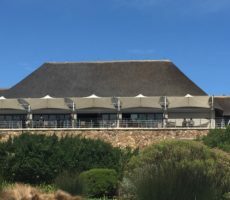 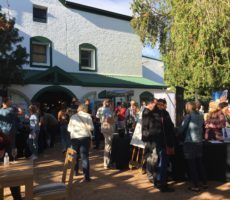 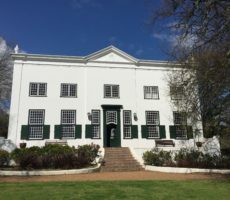 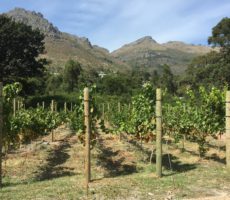 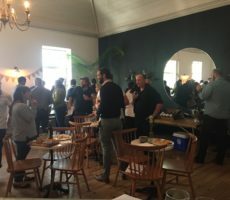 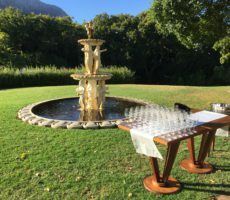 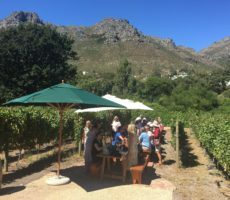 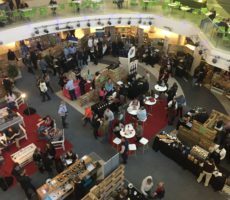 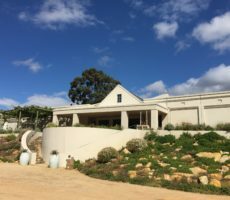 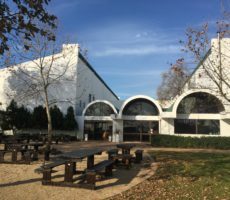 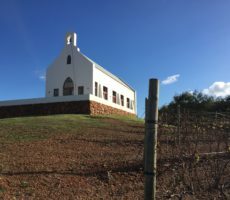 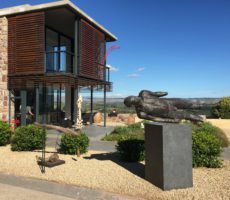 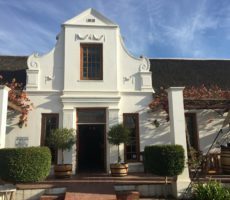 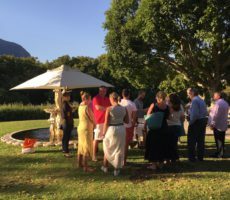 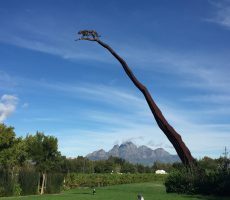 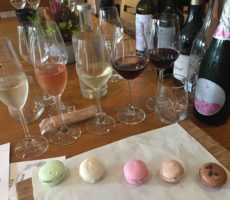 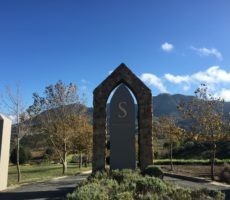 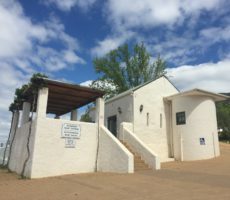 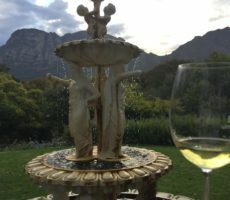 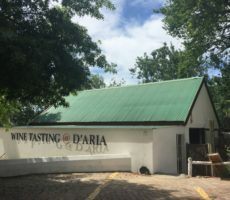 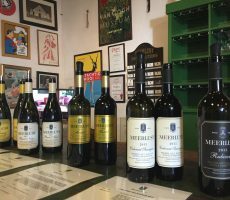 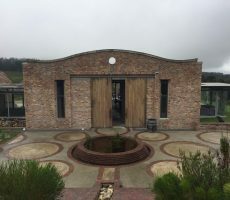 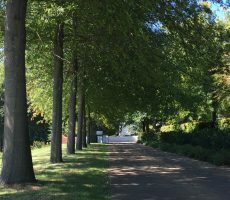 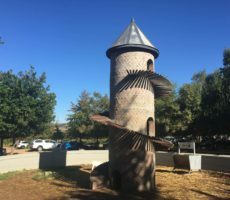 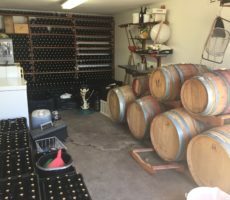 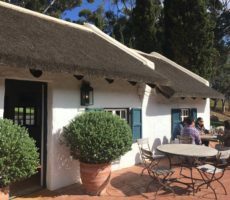 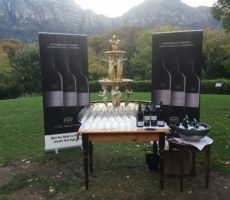 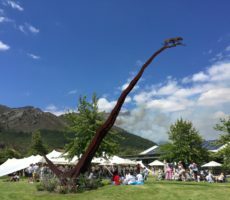 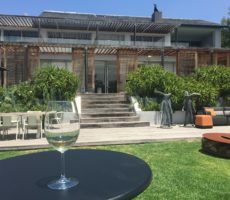 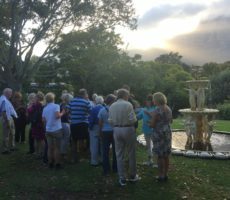 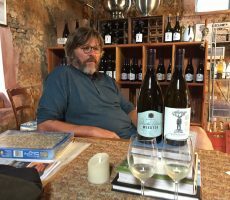 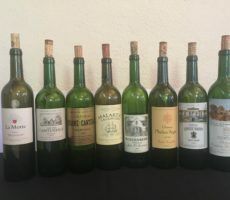 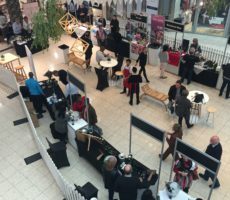 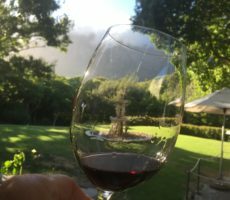 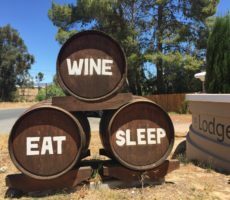 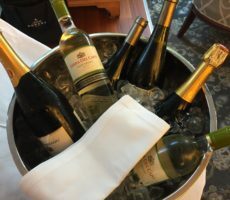 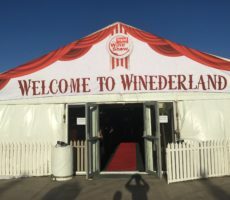 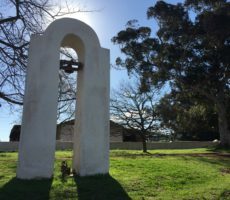 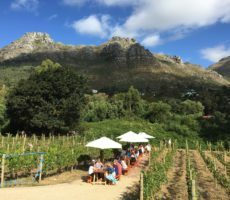 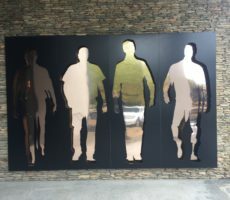 The Domaines des Dieux wines were strong in flavour – ‘meaty’ as Terrence described – adding complexity to my knowledge and wine-tasting experience. 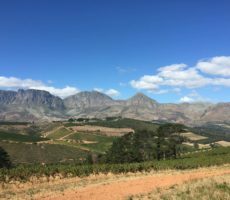 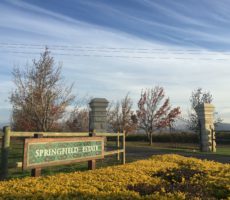 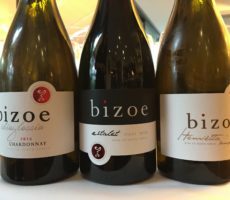 This intensity, I was told, was more to do with the deep clay/shale soils in the area than a specific style of the wine farm. 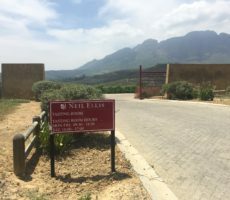 I learned too that Hemel-en-Aarde means ‘heaven on earth’. 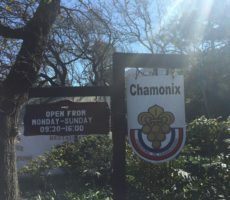 Where better place for there to be a Home of the Gods?